Coupon Description: Winter is coming!!! As ambient temperatures drop your yeast becomes sluggish and if your fermentation temperature drops too low your fermentation can halt! 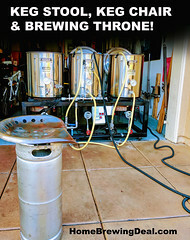 Don’t worry, you can avoid a homebrew disaster with a fermentation heater! 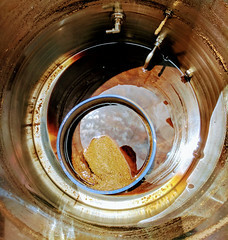 So keep your yeast warm and happy and your carboy warm during those cold winter months with this flexible heater wrap. This fermenter wrap covers a wide area of your carboy or fermentation vessel promoting an even heat distribution. You can increase the temperature of your ferment from 5 to 20 degrees fahrenheit wit this fermentation heater. With 40 watts of heat spread over almost two square feet it provides gentle even heating. 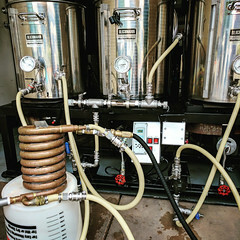 For best results you can use this fermenter heater with a temp controller. 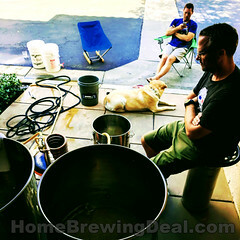 This fermenter heating deal is for today only and while supplies last!